University of Hawaii at Manoa Wins Chapter Website Contest! Home / General News / University of Hawaii at Manoa Wins Chapter Website Contest! Golden Key chapter’s creativity and determination was put on display during the 2012 Golden Key Chapter Website Contest that began on August 1, 2012 following the Golden Key International Summit and concluded on October 1, 2012. The hundreds of submissions were narrowed down and eventually 3 chapter websites emerged as the champion websites of the year. The Contest was sponsored by Group Interactive Network (GIN) System, which provided the top place prize award of $1,000. The University of Hawaii at Manoa has won the top prize for this year’s contest and will receive $1,000 in additional chapter funding. Congratulations to the chapter! Second place was awarded to the University of Central Florida and will be awarded $750 in additional chapter funding. Finally, third place went to York University who will be awarded $250 in additional chapter funding. 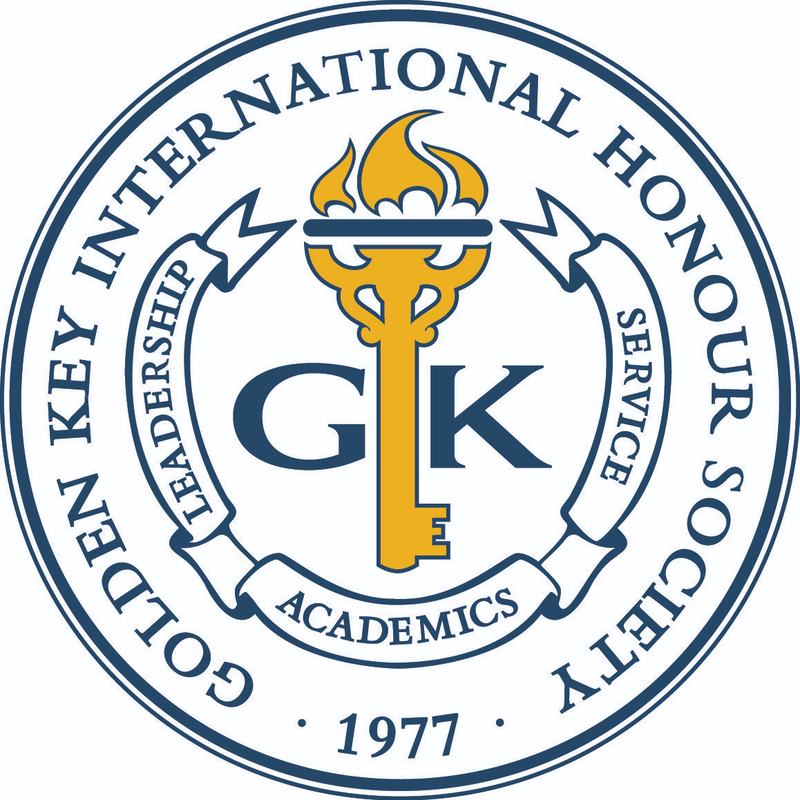 All of the Golden Key chapter websites have the potential to evolve and match the level of effort put forth by the winners to create the best possible website for a Golden Key chapter. The 2012 Chapter Website Contest focused on overall creativity, clarity, cleanliness, informative capacity and overall extension of the site that innovates beyond the current templates provided. The Virginia Tech Golden Key chapter website demonstrates the nice and clean appearance that all chapter websites should strive to have. The attention to small details such as bolding and adding yellow text for the first letter of each word in “Virginia Tech Golden Key” on their homepage adds an element of creative flair that gives the site a very appealing look. Great Job Virginia Tech! Adding pages to the chapter website is a crucial way to extend the site further than what currently exists. If you have information that the chapter members should be aware of, whether it is an event or a list of position descriptions, adding a page to facilitate this information is a great option. Anyone can then be pointed to that page from your local chapter if they have questions. The University of Victoria added a Chapter Officer Duties page outlining positions that were available this year. Nice touch! The University of Nevada, Las Vegas knew that they were inviting new eligible members into their organization this semester. With this in mind, the chapter actually placed a “Join Now” image from the Golden Key website on their homepage that was then linked directly to the membership application form on goldenkey.org. This enabled those eligible chapter members who visited the UNLV chapter website to easily access and be driven toward the membership application form. Such a great idea! The University of Alabama Golden Key chapter officers had the opportunity to film interviews at the Golden Key 2012 International Summit this past July in Atlanta, Ga. These interview videos have actually become a huge hit on campus for Golden Key officers as eligible members have actually asked the officers about their experience as a result of seeing the video interviews. The chapter officers also took the opportunity to link directly to these videos from their chapter website, which is definitely a way to make each chapter website more interactive. Take the Alabama lead and link to Golden Key video or embed a video to your site! Roll Tide! Texas Tech University Golden Key has been a pioneering chapter in the social media and online realm. They have demonstrated that it is possible to not only continue an active social media campaign and a fun-interactive website, but also continuously improve how they go about connecting with their members. One thing that Texas Tech added to their website was the calendar embedded into an additional page. Very creative, very functional, very logical – take a look! We thank all the chapters who participated in the 2012 Chapter Website Contest. A special congratulation to those chapters who are recognized in this post as having reached the final eight! Once again, we would like to congratulate the top three winning chapters of the 2012 Chapter Website Contest. Over the course of the next month, Golden Key will highlight pages and creative elements of the top 3 winning chapters. The challenge to have the best possible chapter websites does not end with the contest – it has only just begun! By highlighting these websites, Golden Key hopes that each chapter leadership team will consider how their website can become even better.